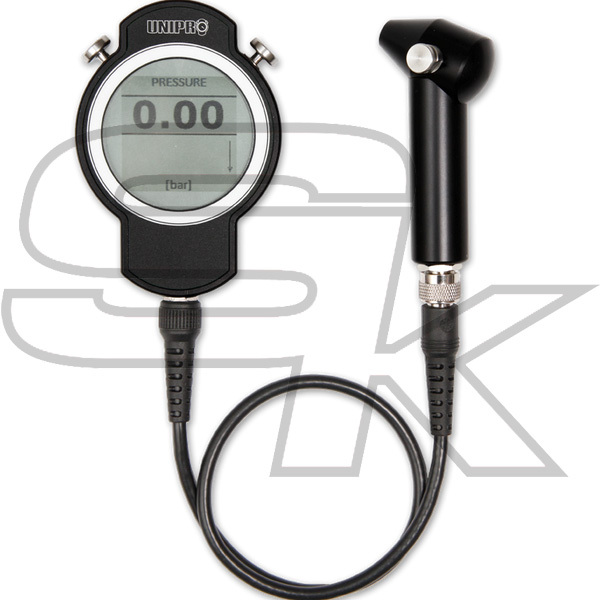 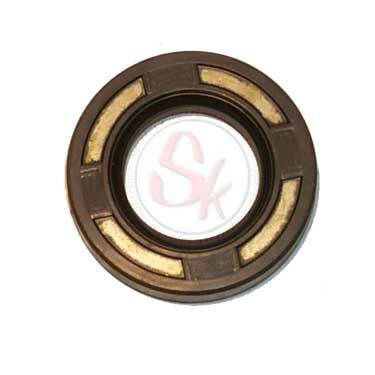 Suitable for TM KZ10B, KZ10, K9C, K9B, K9, K8 ignition side, K10, K11, K12, PAVESI ignition side. 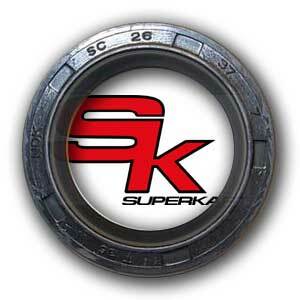 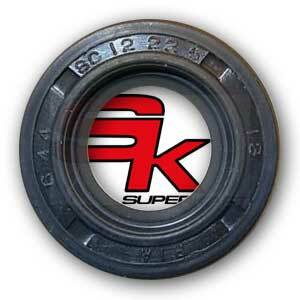 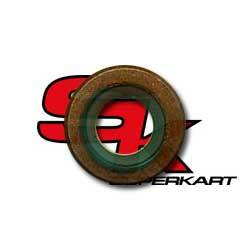 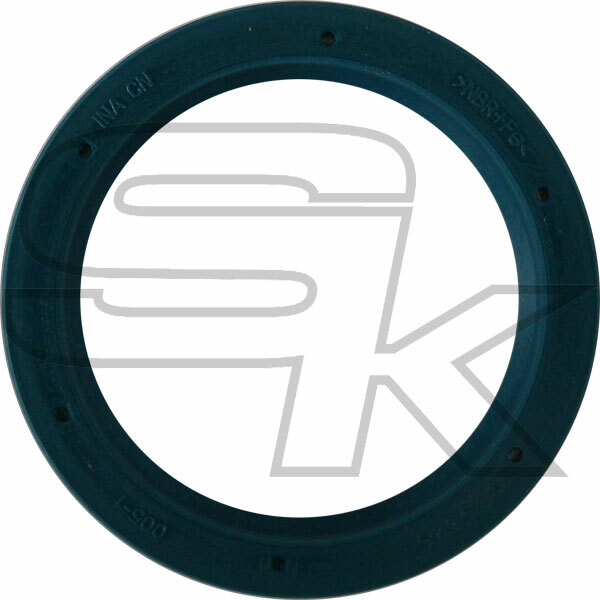 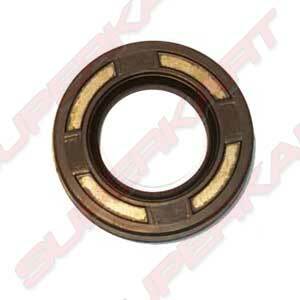 Clutch Cover oil seal without Teflon Carry, suitable for TM KZ10C, KZ10B, KZ10, K9C, K9B, K9, K8, K7, KV95, KV92. 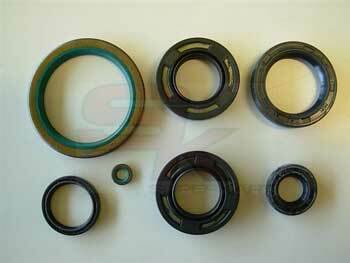 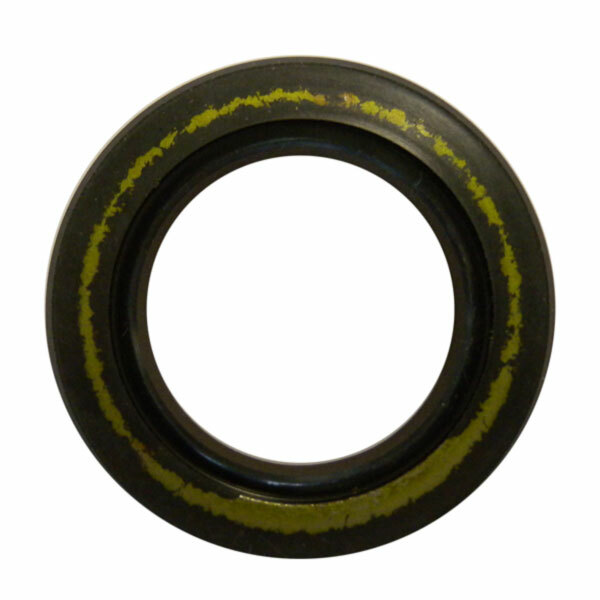 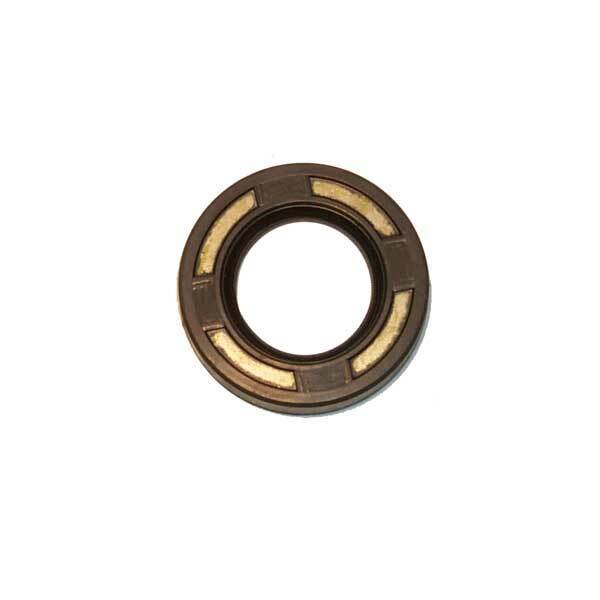 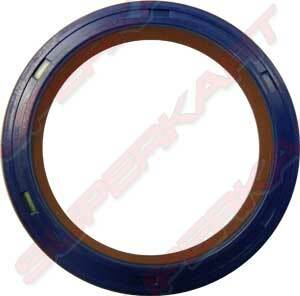 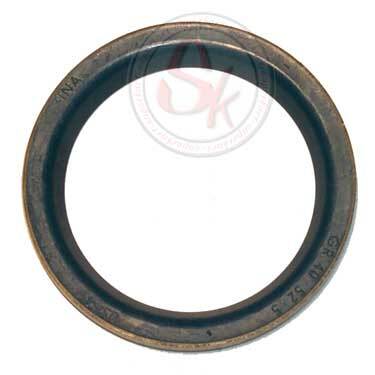 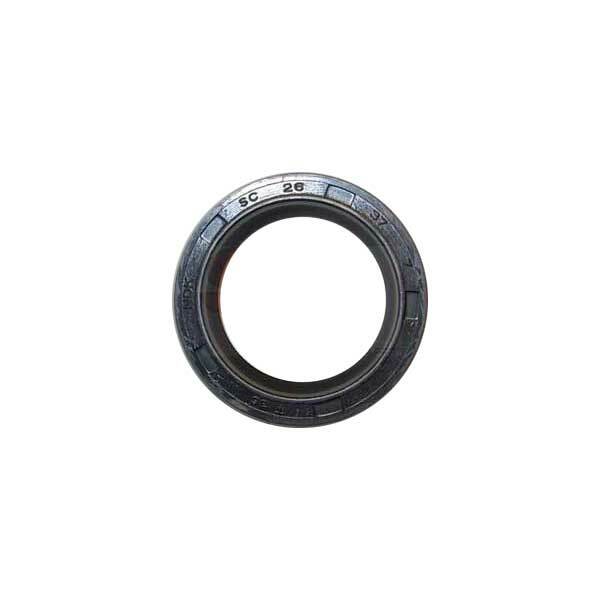 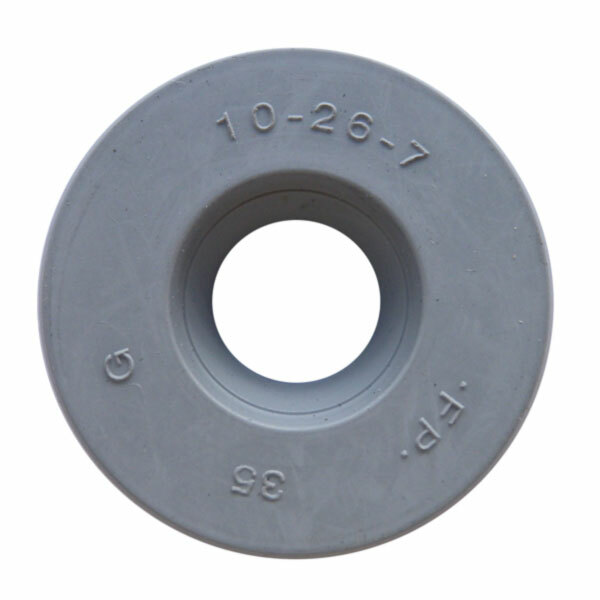 Oil Seal for water seal, we recommend the purchase of two pieces. 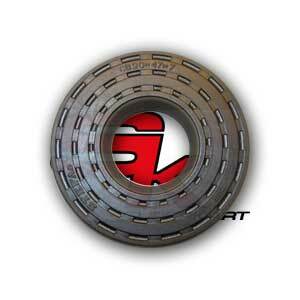 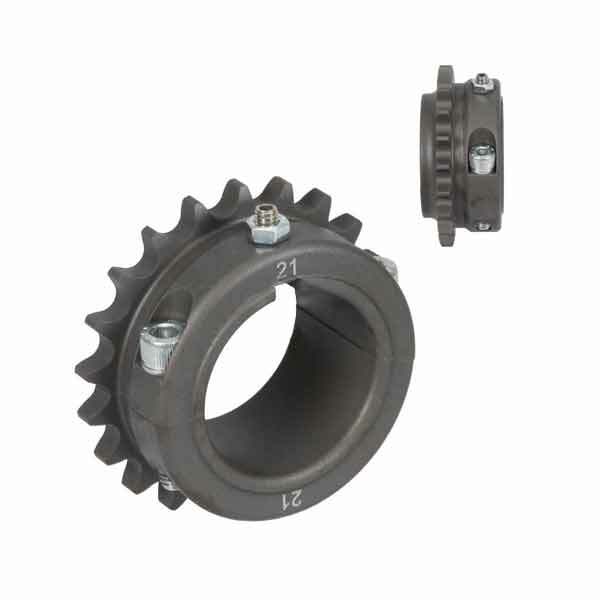 Adapt for PAVESI, Clutch Side.